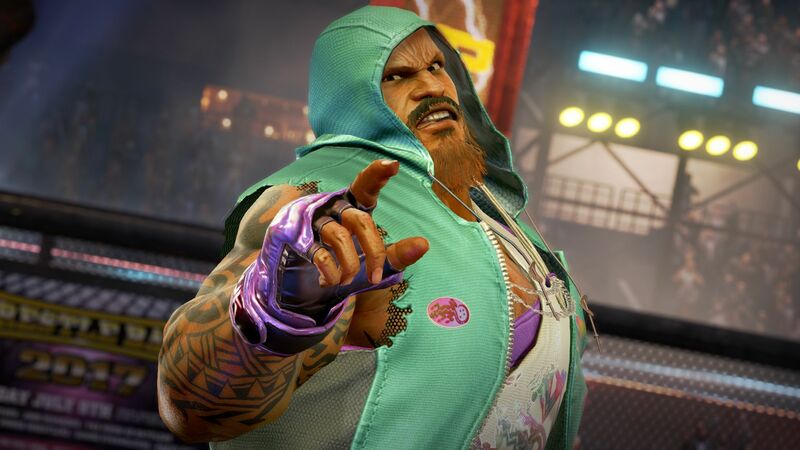 BANDAI NAMCO Entertainment Europe has revealed three new playable fighters for TEKKEN 7 at the TEKKEN World Tour 2018 Finals in Amsterdam. 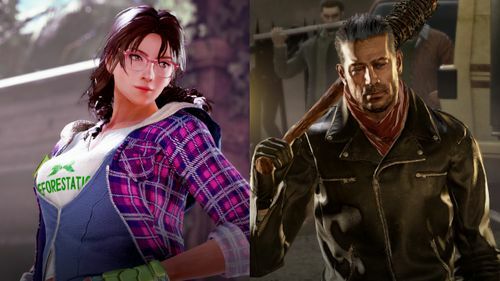 Vale Tudo expert Craig Marduk, wrestler Armor King, and skilled martial artist Julia Chang have all been unveiled as part of the Season Pass 2 for TEKKEN 7. Further information about the characters is below. Both Marduk and Armor King are playable from Monday 3rd December for Season Pass 2 owners, or to download separately in DLC6 and DLC7. 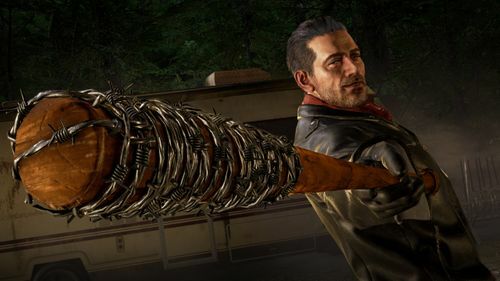 They will be joined by Julia and, previously announced character, Negan from AMC’s The Walking Dead at a future date. Following his fight with Armor King, Marduk awoke in hospital to find strange injection marks across his body. Seeking answers, he tried to locate Armor King who was also recovering from their fight. Before reaching his destination, he was stopped by King, who insisted Marduk instead settle the score in the ring once and for all. His fight with Craig Marduk, the man that killed his brother, left them both seriously injured. Upon regaining consciousness, he found a letter on the side of his hospital bed from Marduk, demanding a rematch to finish what had been started. Marduk stated that, if he lost, he would retire from the fighting scene. But, if Armor King lost, he would have his mask forcibly removed from his face. Confident of his own triumph, Armor King accepted the challenge. After retiring as the masked fighter Jaycee, Julia concentrated fully on expanding her reforestation efforts around the globe, far from the fighting scene. But her project quickly needed money. Finding it difficult to secure backers, Julia was forced to return to the fight far sooner than she had wanted. Seeking one final fight, she made it her mission to beat Kazuya Mishima. Doing so, she theorised, would gain the global attention, and subsequent funding, that her project required. 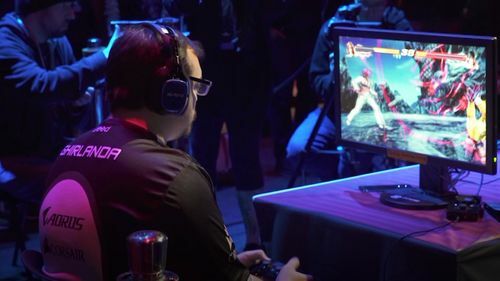 In TEKKEN 7, all fights are personal! 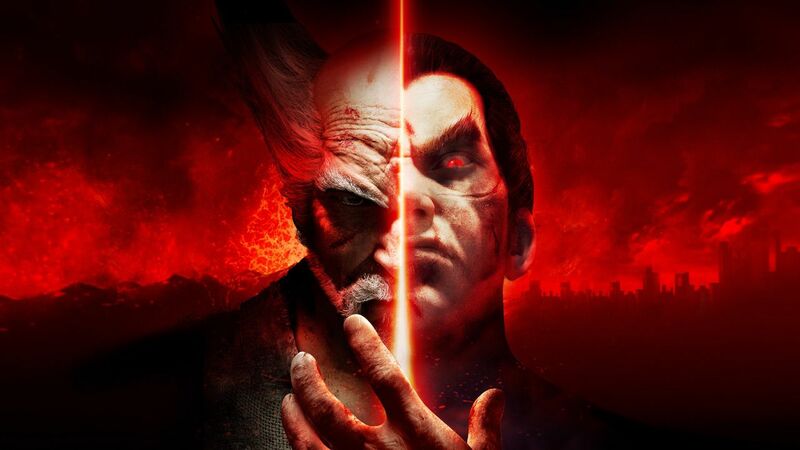 Prepare to enter the ring as TEKKEN 7 is available for the PlayStation 4, Xbox One, and STEAM for PC.